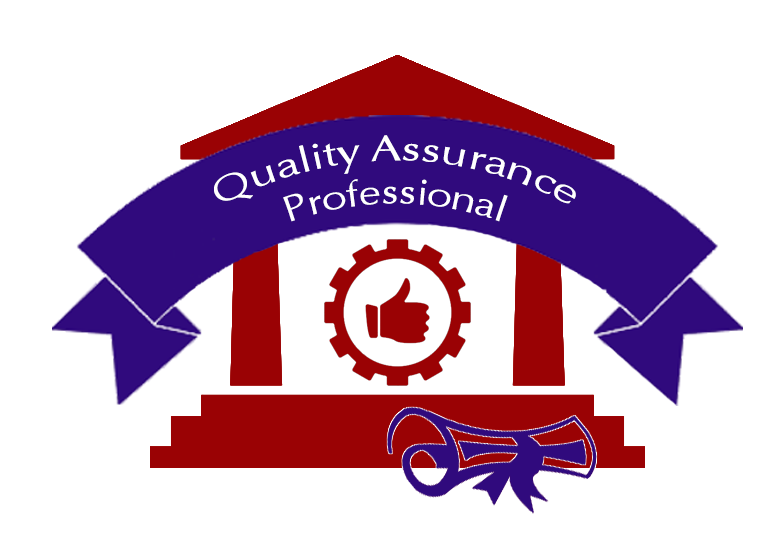 The Quality Assurance Professional Career Program prepares you for an entry level position as a quality assurance professional. When products like cell phones, computers, or automobiles leave the factory, it’s the quality assurance professional that makes sure they work. Also known as inspectors or testers, quality assurance professionals work on a wide range of challenging projects across multiple industries. Critical to the success of any product development team, quality assurance professionals make a difference. They reduce the cost of production, decrease maintenance expenses, and increase customer safety and satisfaction. Job opportunities for quality assurance professionals are plentiful. Individuals with advanced skills, such as training in lean manufacturing and precision instruments, are especially in demand. Quality assurance professionals were employed in about 464,300 jobs in 2012. Employment of quality assurance professionals is projected to grow 6 percent from 2012 to 2022. 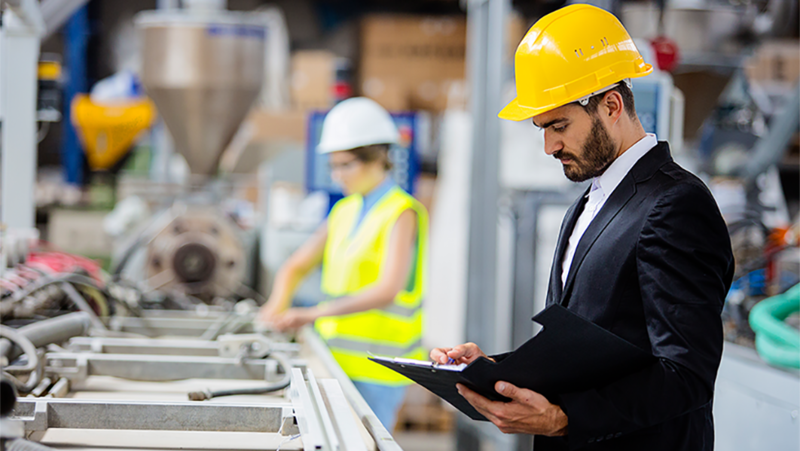 Employment growth reflects the continuing need to have quality assurance testing in a variety of manufacturing industries, particularly in pharmaceuticals and medical equipment and supplies.